1. Input:various electronic strain transducer or load transducer.High responsd,precision,up to 6 segments controller with switch of start/pause/charging/discharging.,easy to operate.Have functions as date or peak value holding,tare weight clearing,accumulated or mean value calculation.Widely used in production controll of chemical/cement/food package. 2. Output: up to 6 segments batch controll,selectable freely. 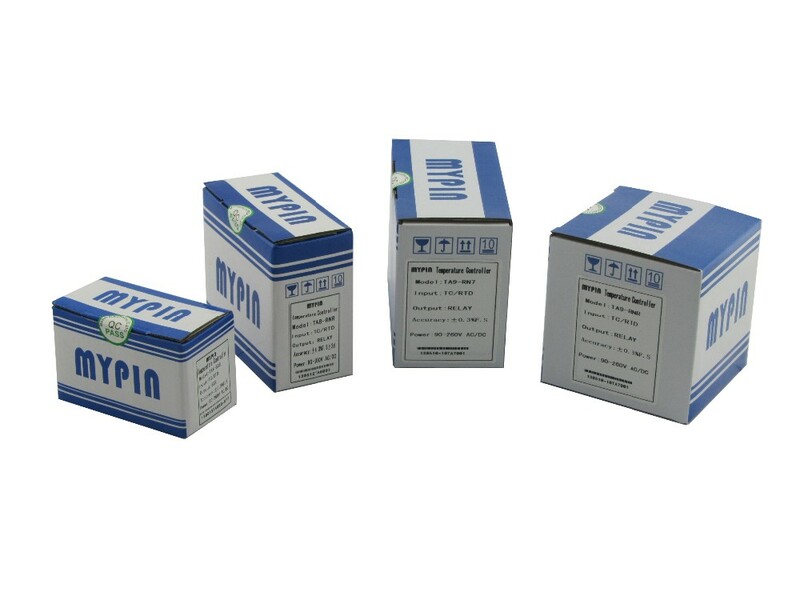 Isolated current output 4-20mA or 0-10V,range settable. 3. Sensor power supply,5V DC(1-4 loadcell input). or 12V/24V DC. 4. High accuracy, 5/6 digits display,range:0.00001~99999,demical point floating setting. 5. 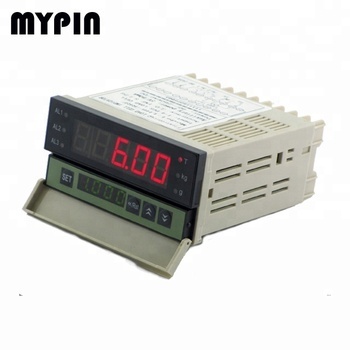 RS232 or RS485 Modbus RTU protocol,connectable with various equipment,computer or PLC directly. 6. 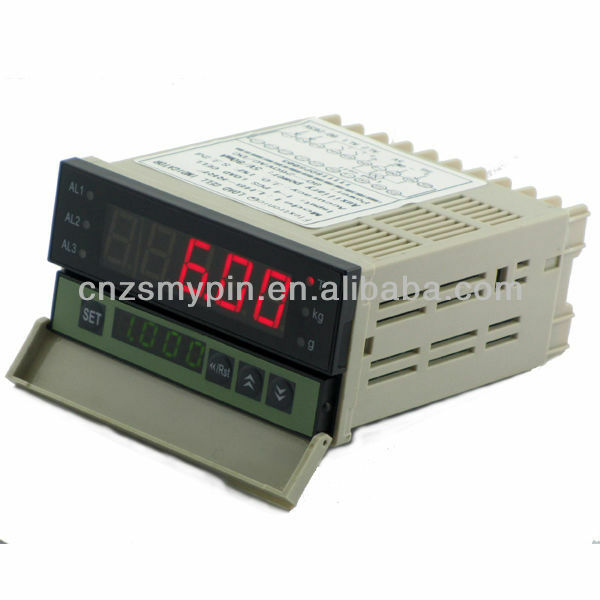 Width power supply: regular:90-260V AC/DC, others:18-30V AC/DC.